Windows Phone Hacker has published an announcement on the blog detailing the version 1.0 release of Folders for Windows Phone, a homebrew app that enables users to create folders for apps, and more. We previously looked at the app while it was in development, starting off as a concept that took off with community interest. Check out the video below for a quick introduction. 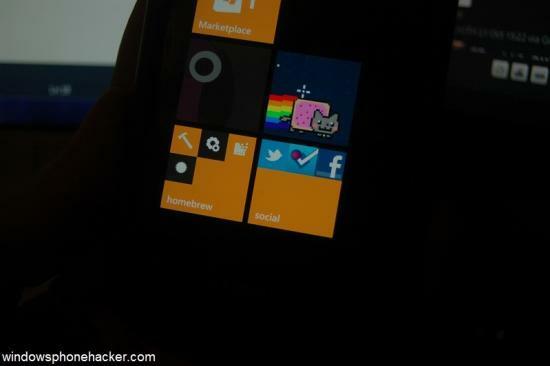 You can download Folder for Windows Phone from the Windows Phone Hacker website.